KJ Pharmatech is located in the industrial area of Baroda, with a focus on manufacturing equipments that assist many machinery in packaging division of pharmaceutical. 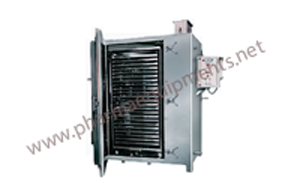 Advanced technology, outstanding quality and a highly skilled and dedicated team have combined to position our company as the first-choice supplier of high featured range of pharma equipments for packaging division. 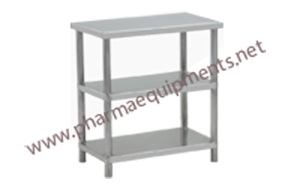 We offer SS Working Table, SS Computer Table, SS Serving Mobile Table, SS Step Table, SS Platform with Ladder, SS Die Punch Cabinet, SS Drain Trap, SS Ladder, SS Trays for Tray Dryer, SS Ampoule & Vial Boxes at competitive price in all over india.